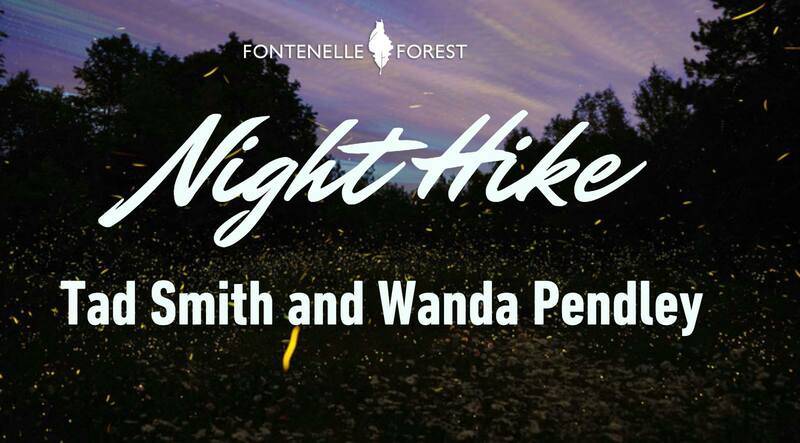 Join us on a 3-5 mile night hike. We will try to identify any animals we observe and what they are doing. If we are lucky, we might get the chance to see some animals in action. Participants MUST bring water, a flashlight or headlamp, and insect repellent of their choice, dress appropriately for the weather conditions and wear proper footwear. Meet a little before 6:00 PM so you can sign a liability waiver and be ready to go at 6:00. There are no bathrooms available.